Every landlord has encountered the messy, can't-be-bothered tenant, who has the attitude that “it’s not my property, so why should I care?” While every tenant wants their home to be clean and in good repair, not everyone actually bothers to do the work it takes to keep their home that way. Nor are all lease violations about dirtiness, either. Tenants could be keeping a prohibited pet, or failing to keep smoke detector batteries working, or failing to pay their utility bill, or paying the rent late without paying the late fee. Regardless of the violation, it is critical that landlords and property managers nip the problem in the bud and send a strong message to tenants that any violation of the lease agreement will be penalized immediately. Having both an inspection routine and the occasional surprise inspection can catch a small problem before it becomes a large and expensive situation. 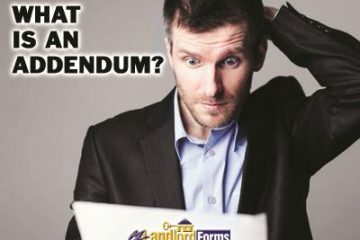 But landlords must be careful not to overstep boundaries – each U.S. state and Canadian province imposes regulations on how and when a landlord may enter a rental unit (see our Landlord Notice of Entry for both the form and information on your local right-of-entry laws). 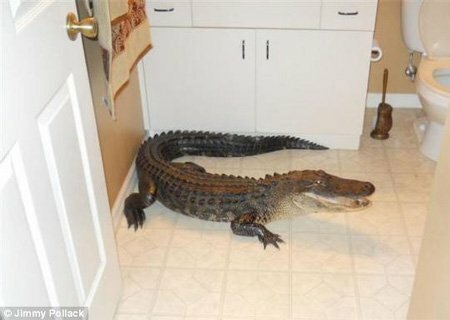 What can be found during an inspection? Landlords may notice a leaky faucet; water and money literally down the drain. Trash and debris can cause a variety of problems, from pest infestations to odors to stains to the spread of disease. 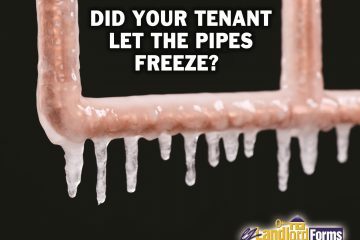 These problems can quickly affect neighboring units, exponentially increasing the potential cost to the landlord. In a recent interview after fire destroyed a building and displaced over a hundred elderly residents, the Massachusetts fire marshal reported that 80% of apartment fires start in the kitchen. As cliché as it may sound, working smoke detectors do save lives and property. According to the National Fire Protection Association (referencing a study conducted by the University of Washington), two-thirds of reported residential fire deaths occurred in homes with either no smoke alarms or non-working ones. It is all too common for tenants to remove the battery or take down a smoke detector, once it begins to chirp with a low battery. Making routine inspections and sending immediate written notices can provide more prevention here, saving lives and protecting your real estate investment. As soon as the landlord or property managers becomes aware of unclean conditions, damage to the property or a safety issue, the first step is demanding that the tenant address the problem, by sending a violation notice. 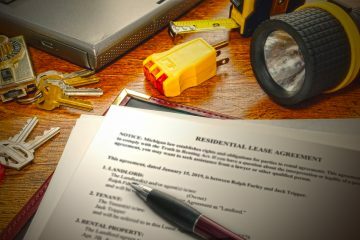 Aside from communicating the problem to the tenant, a lease violation notice also lets the tenant know that the landlord or property manager is paying close attention and cares about the property. It also provides a paper trail of communication in the event that a court hearing is necessary. Please note that in most states, a violation notice does not fulfill notice requirements for eviction. Each state has specific statutes to follow in order to evict a tenant, with specific eviction notices necessary for different situations (see our overview of the eviction process). With that being said, sending a violation notice can only help a court case, providing additional proof that the tenant was warned on at least one occasion. "Why can’t I just call my tenant?" Calling the tenant to communicate the problem can be courteous, and is often appropriate, but it leaves no paper trail for the landlord to prove the communication. Verbal communication can also lead to confrontation and argument, if the landlord-tenant relationship is strained. Regardless of whether you decide to speak verbally with the tenant about the lease violation, a written tenant violation notice should also be sent to create a paper trail and demonstrate professionalism. What’s the Difference Between an Eviction Notice, Violation Notice and Non-Renewal Notice?